Experience world-class, custom golf training. At La Quinta Resort & Club and PGA WEST we offer world-class golf instruction and improvement training – from club-fitting to mobilization exercises. 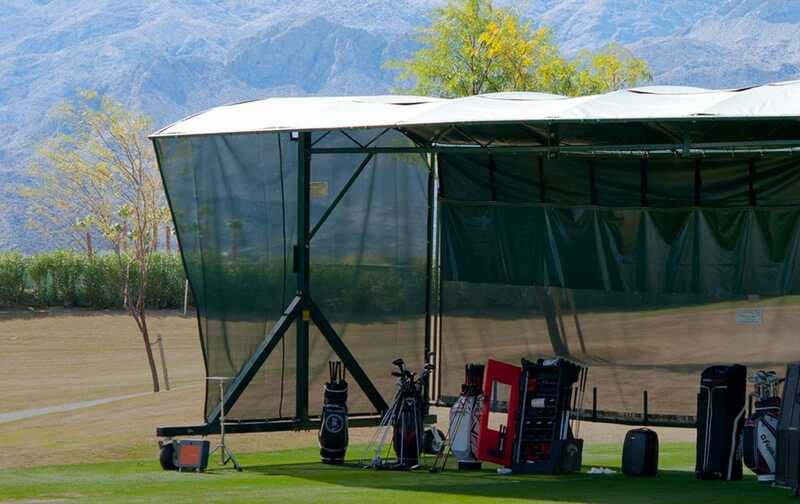 PGA WEST Golf Academy’s goal is to offer some of the finest golf instruction in the world. With our resources at The Western Home of Golf in America® – that goal is a reality. Golf instruction encompasses several components, including club-fitting and player well-being. At PGA WEST Golf Academy, we ensure each student leaves with a clear picture toward their path of improvement.